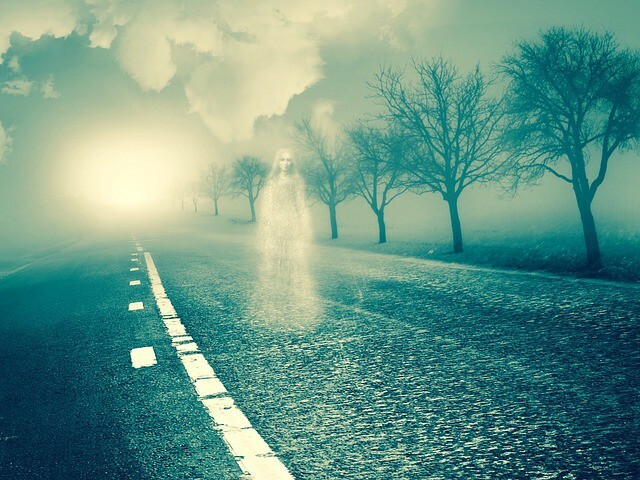 The ability to sense spirits opened up to me in 2004 as I began to spend time with other peers who could also sense and communicate with the spirit realm. I had never thought of myself as a medium until I assisted a spirit in transition through a dream in 2008. After that I started to have experiences of feeling “ghosts” in people’s houses that were causing unrest and conflict in their lives and intuitively was able to use sound to communicate with them, “hear” their story to assist them in releasing the pain/grief that was keeping them from moving on to their spiritual evolution. Aside from ghosts or spirits who have not completely transitioned, energies that I call entities (fragments of souls) can often be found in spaces that can be cleared. They often can create a density in a space or can attach themselves to a person, much like a parasite, and can affect one’s overall health. Much like our physical bodies, our spaces can develop energetic leaks that allow unwanted energies to come in, and seep out the energy we want/need. Through the akashic records, and the use of sound, I can clear and heal any unrest of a space or land and raise the vibration of the home and bringing healing for the highest good of all involved.